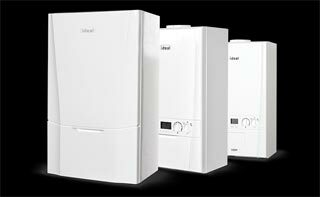 Boiler replacements, gas appliance installations, central heating systems, bathroom refurbishments, general repairs, gas certificates, and more. With well over a decade in hands on experience in the plumbing and heating industry, we are here for you. 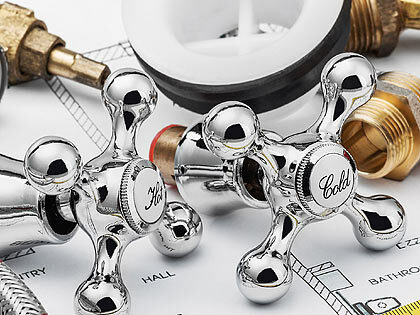 From leaky taps to bathroom refurbishments, gas certificates to gas appliance installation, our fully trained and qualified plumbers and engineers will provide as much help as you need. We consider no job too big, and none too small, providing only the best quality customer services and workmanship. We provide service with a smile. Our team of experts have valuable knowledge and can offer a lot of advice, should you require it. 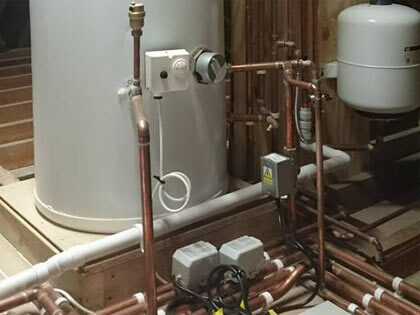 Providing services, including central heating, to homes in Gosport, Fareham, Southampton, Waterlooville and many other parts of Hampshire and the surrounding areas, we aim to be the first choice for a first class heating and plumbing service. Contact us today to arrange a free, no obligation quote and see how we can help your home today. 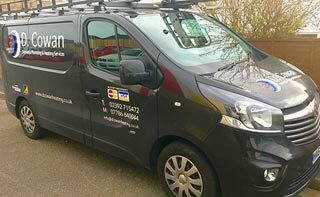 Experts in the industry, D Cowan Domestic Plumbing & Heating Ltd are here to help the residents of Hampshire and surrounding areas. Over 10 years' experience has enabled us to gain valuable knowledge and high quality workmanship. From brand new bathtubs to central heating systems, no job is considered too big or small for our dedicated team. 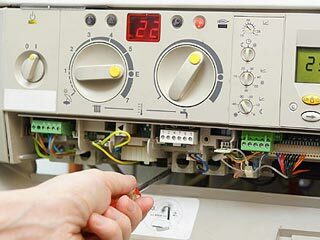 Our plumbing and heating services include bathroom refurbishments, boiler replacements, gas appliance installations, central heating systems, general repairs, gas certificates, and more. Gas Safe registered and recognised by Hampshire Trading Standards, you are sure to be in good hands. For more information, call us today and receive your free, no obligation quote. "Taking off radiator to allow for plastering behind." Great. I wanted a radiator off to allow new plastering behind. Both the chaps were thorough with taking care - no water spillage and were polite and courteous. They were very helpful in clearing the rubble behind the radiator (as the old plaster disintegrated during the process). Turned up when they said they would, did a great job, cleaned up afterwards. 10/10 all the way! 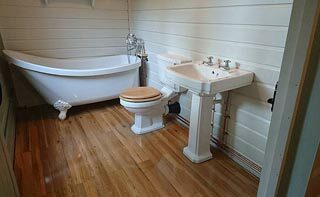 "Complete plumbing for a garden room and bathroom"
The design of the garden room is very traditional to fit with our Edwardian house. 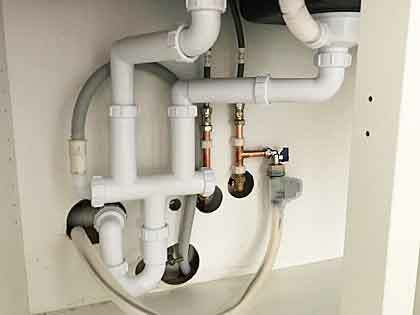 Doug Cowan installed the plumbing using traditional methods and traditional materials to produce what can only be described as a 'work of art'. We are delighted with the work and the finish. We have benefited from the excellent work Doug Cowan has undertaken for many years and have never been disappointed. Major project as completely gutted old bathroom and created new door to make "Jack&Gill" ensuite bathroom. Doug and his team did a great job; espeicially impressed as all the different tradesmen turned up on time (plasterer, chippy, electrican, tiler, floorer and of course plumbers). Always very cheerful and contactable and willing to discuss changes or instantly address any problem e.g. sorted bath when we realised wrong one was delivered.